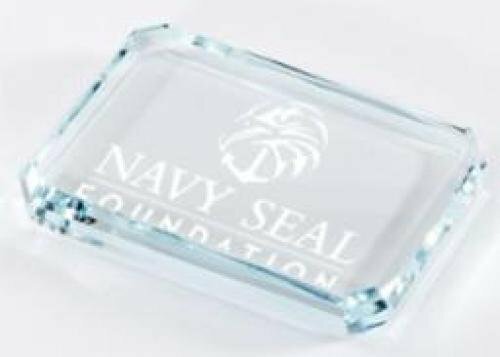 Recognize the extraordinary with a classic paperweight. 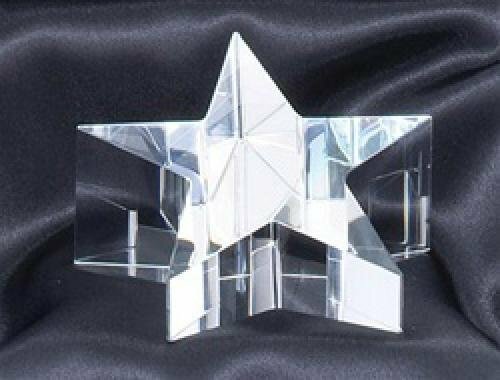 At Blue Ribbon Awards, we have Acrylic, Metal, Crystal and Glass paperweights available. A great award that will be used and appreciated every day! Laser etching is included in price. 2.5" Diameter Paperweight. 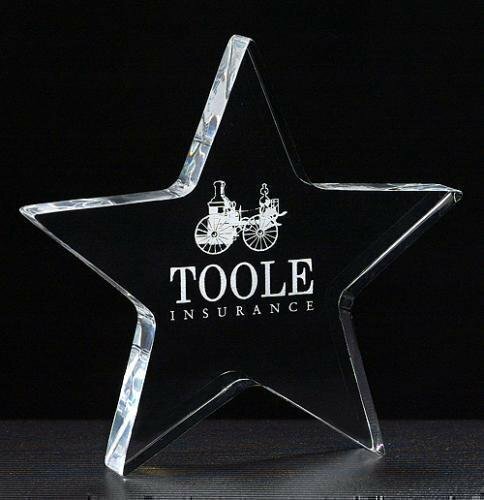 Laser etching is included in price. 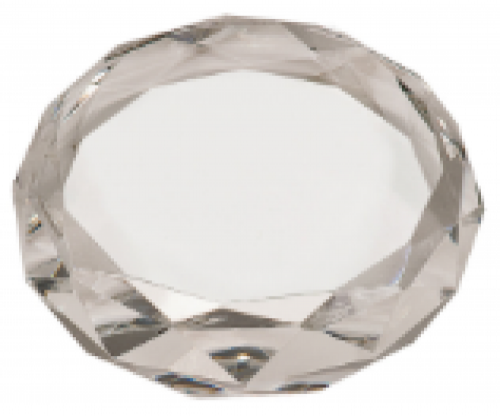 Round Premier Crystal Diamond Cut Paperweight. 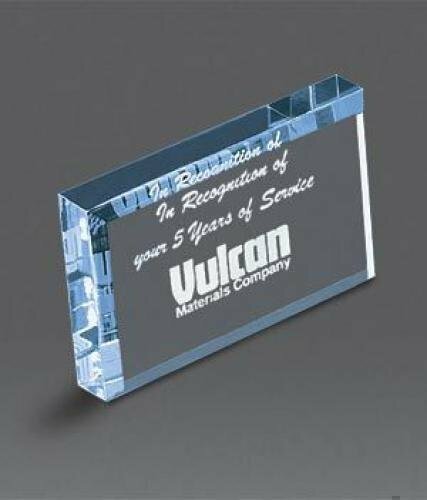 Premier Crystal beveled Rectangle Paperweight. 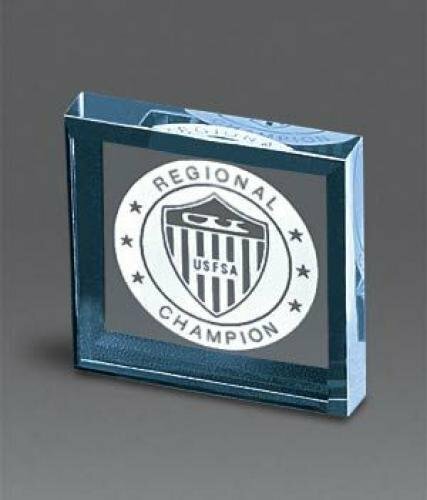 4" x 2.75" x 0.75"